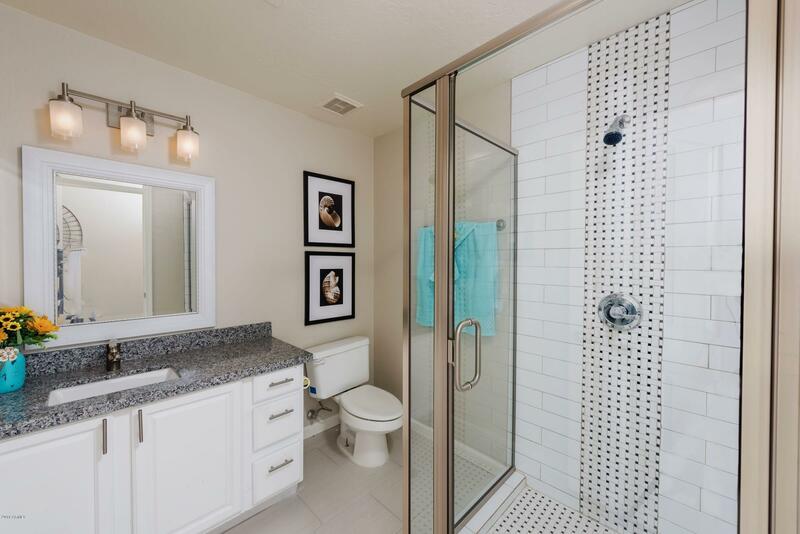 ABSOLUTELY RARE FIND! 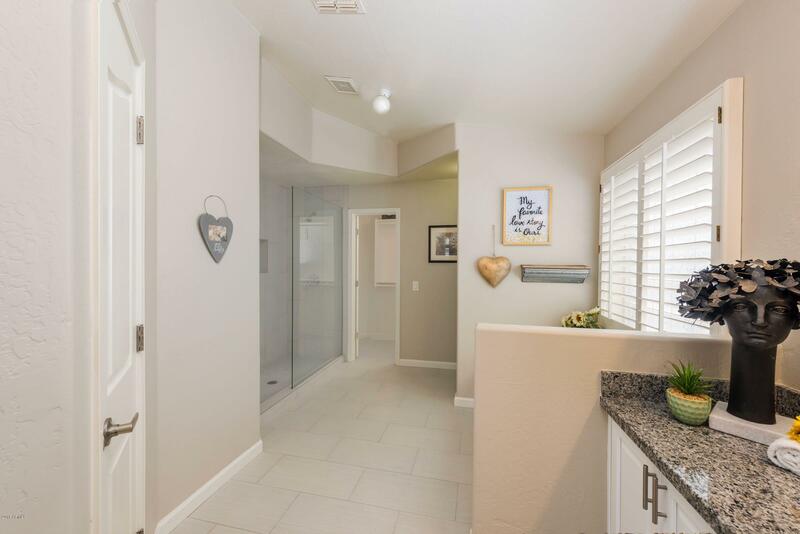 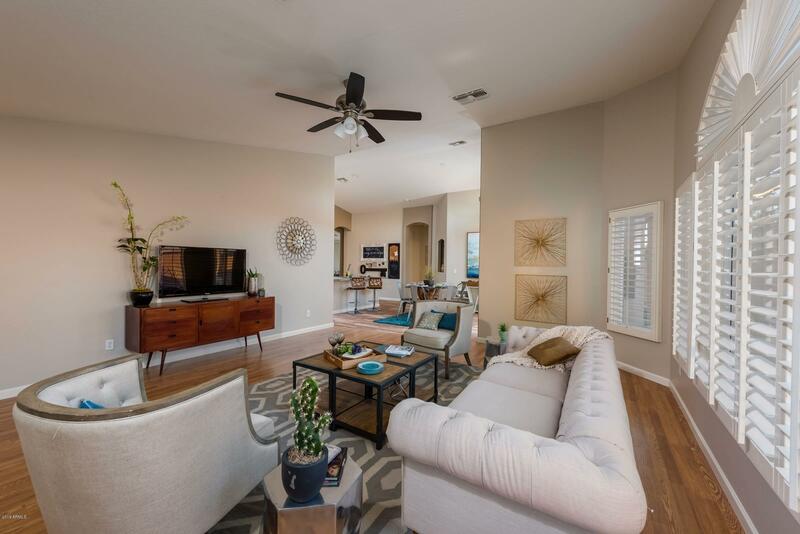 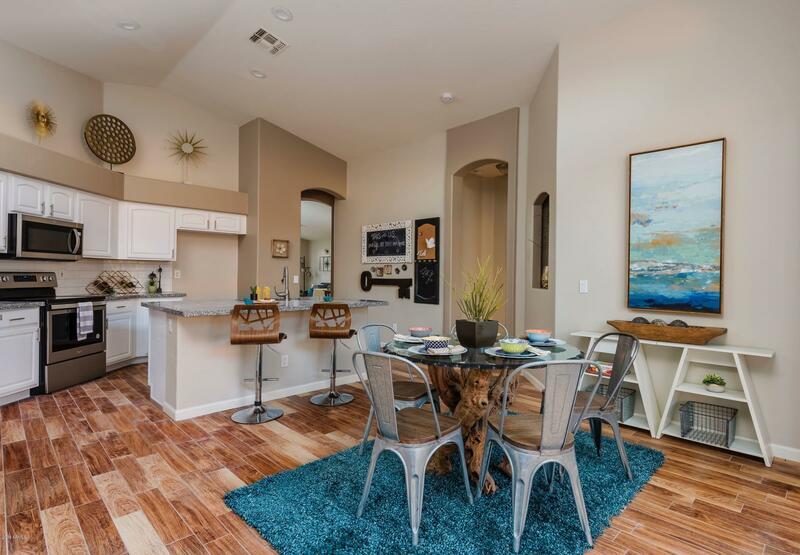 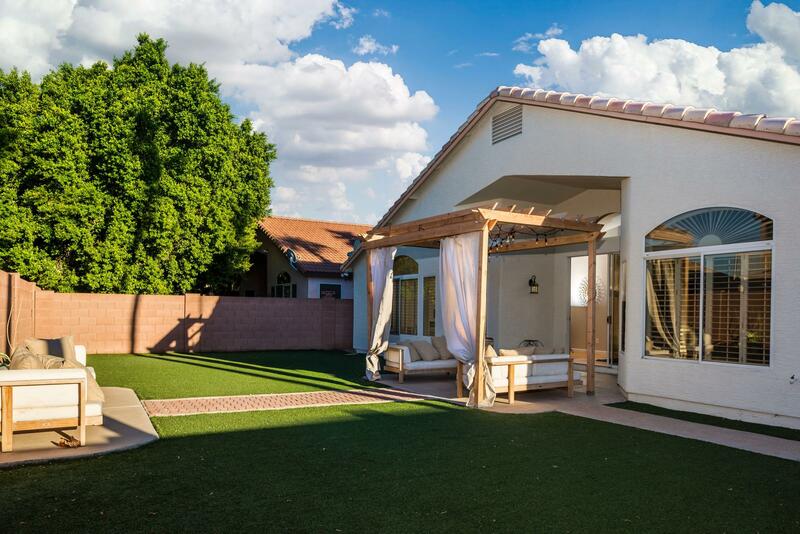 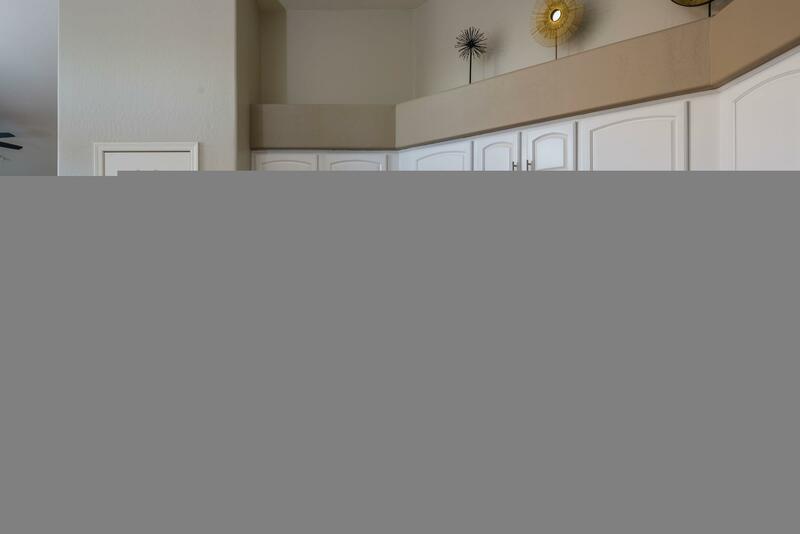 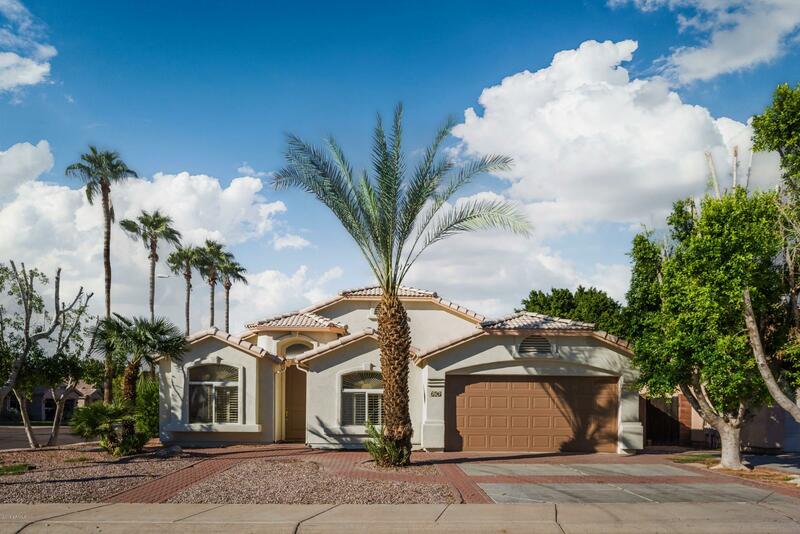 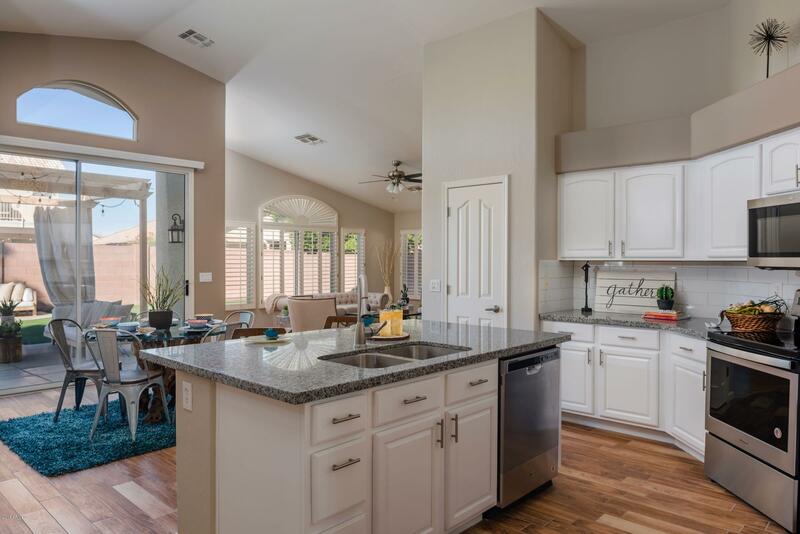 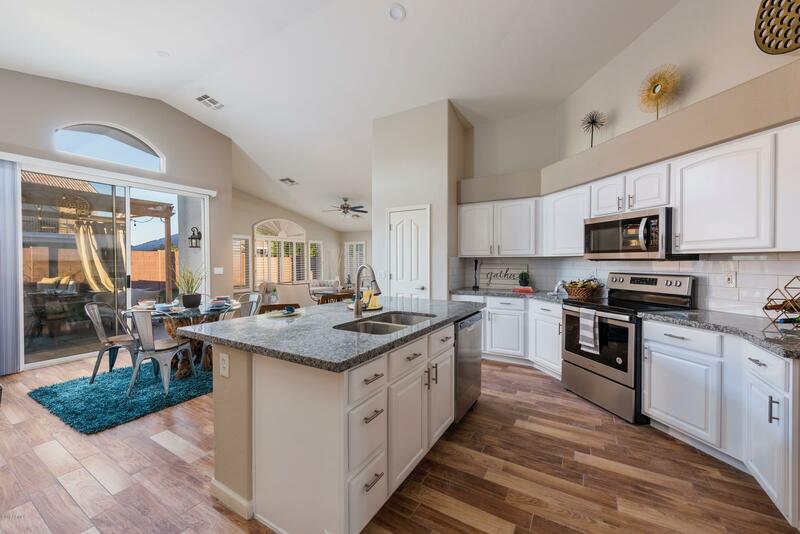 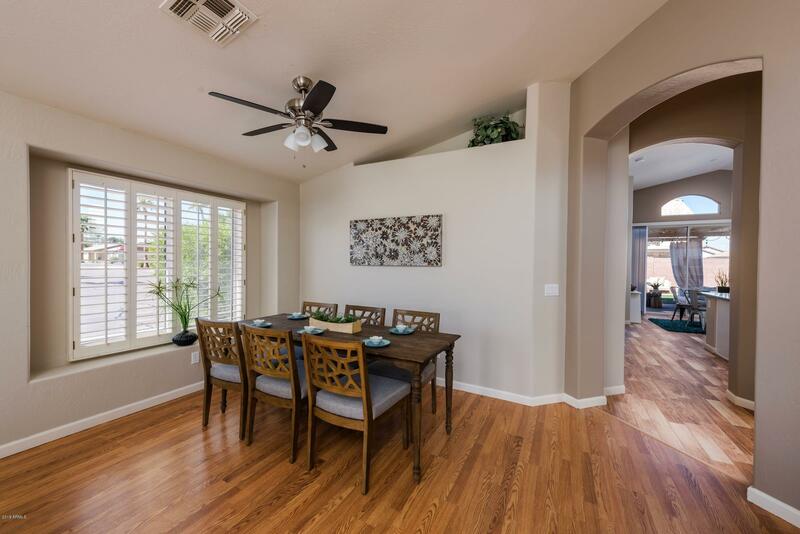 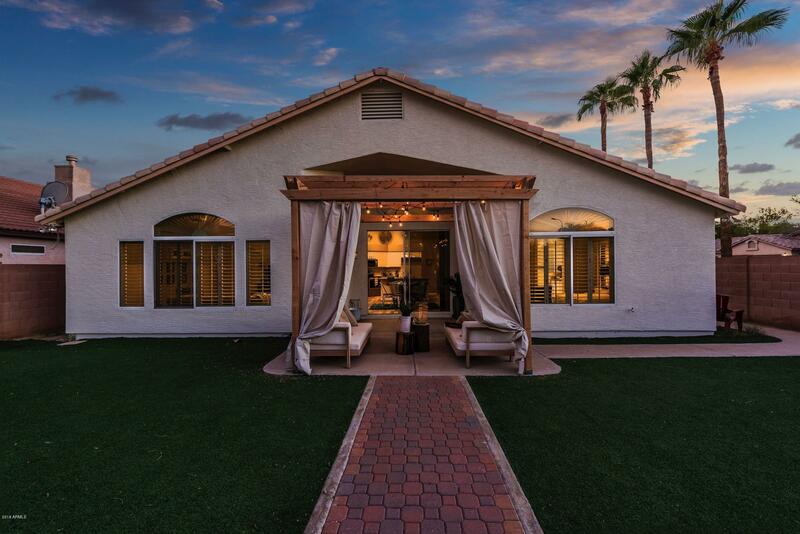 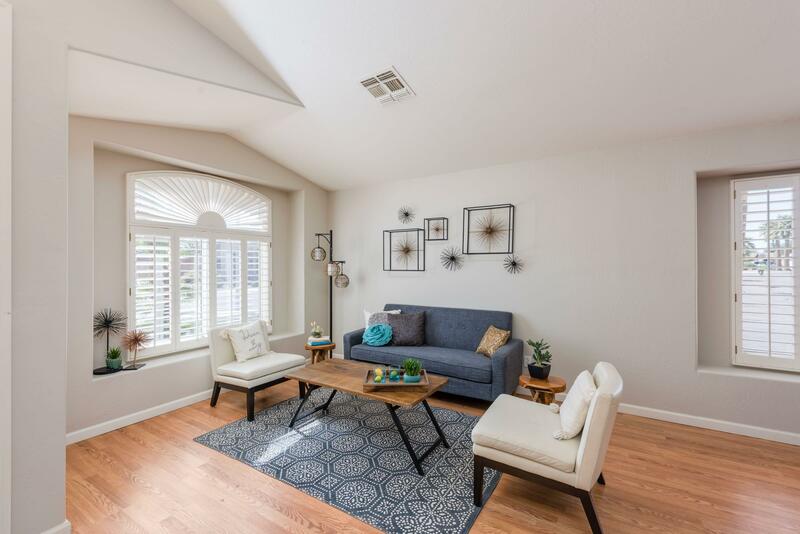 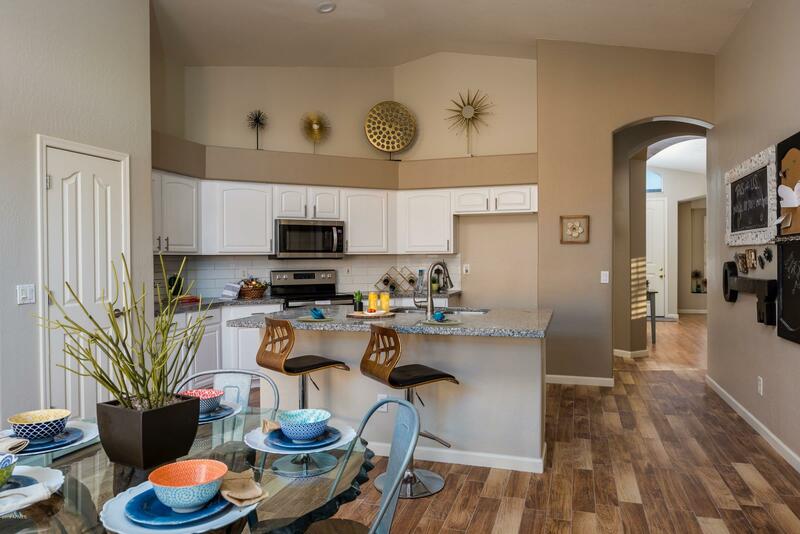 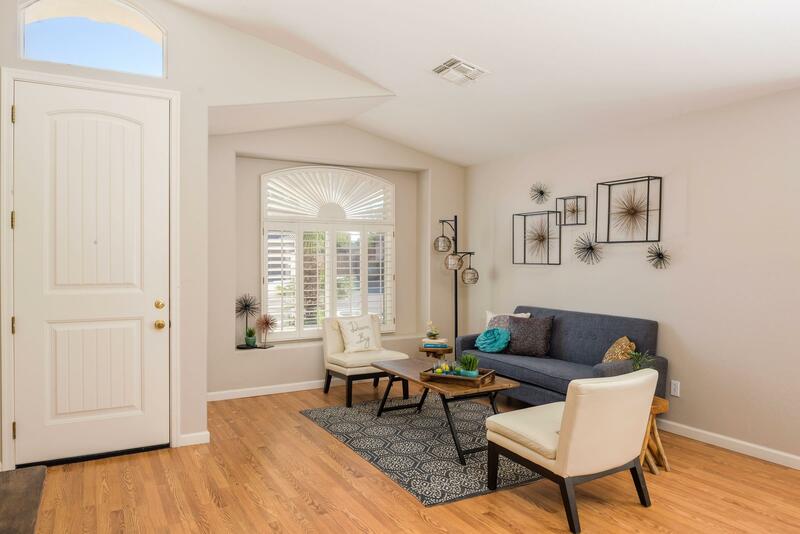 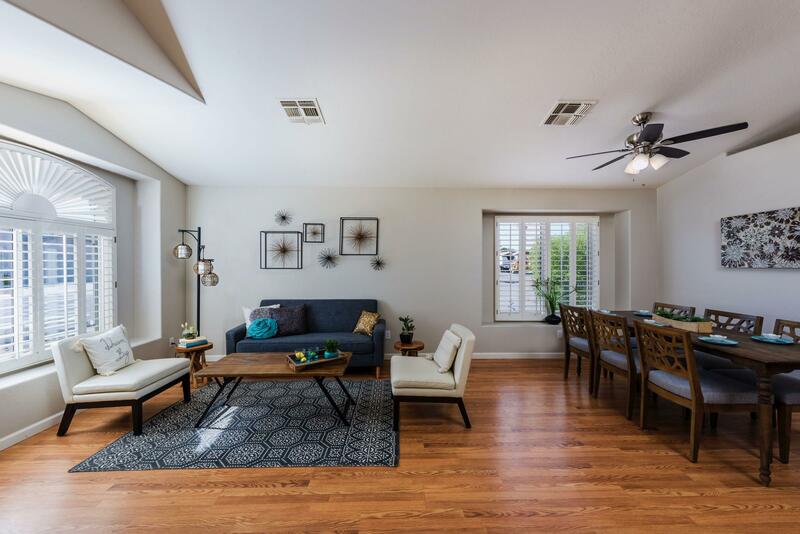 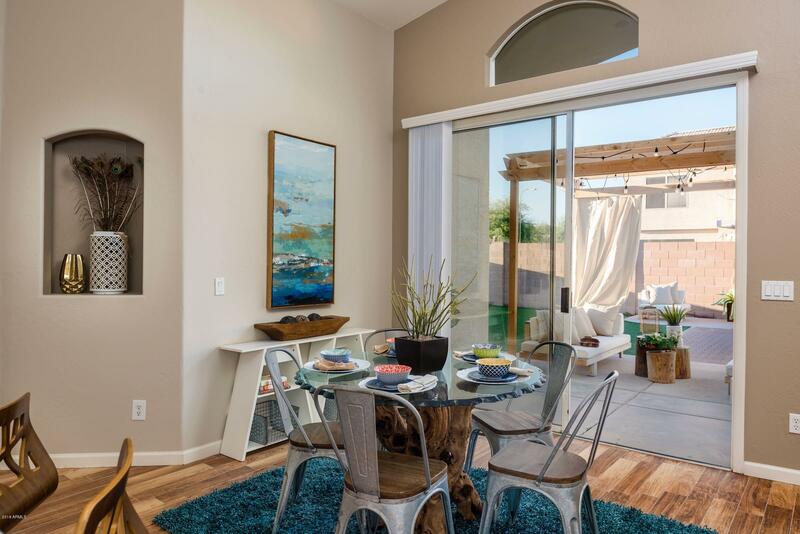 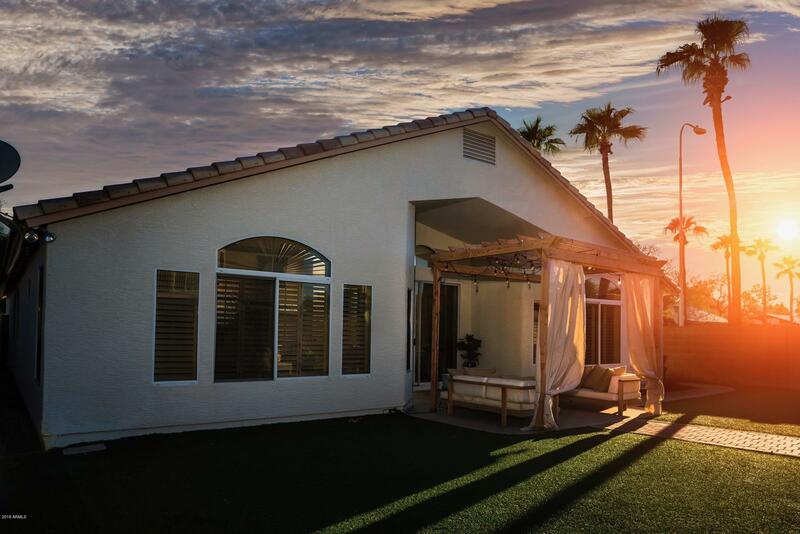 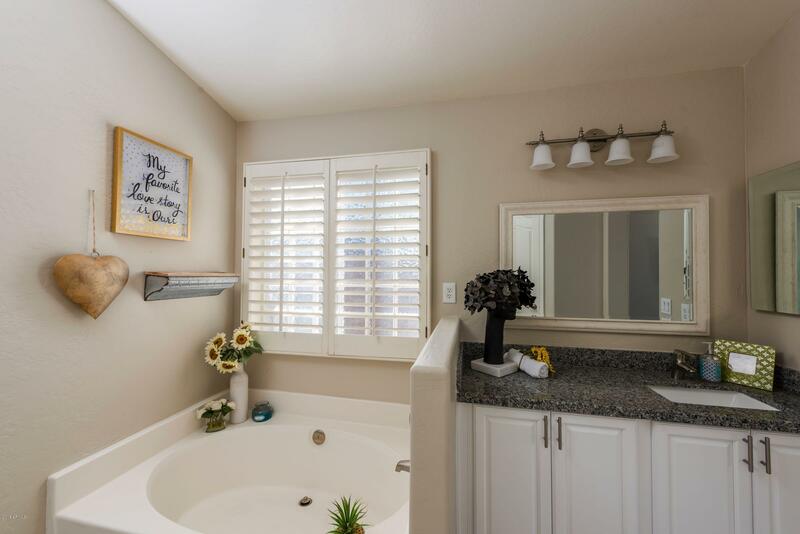 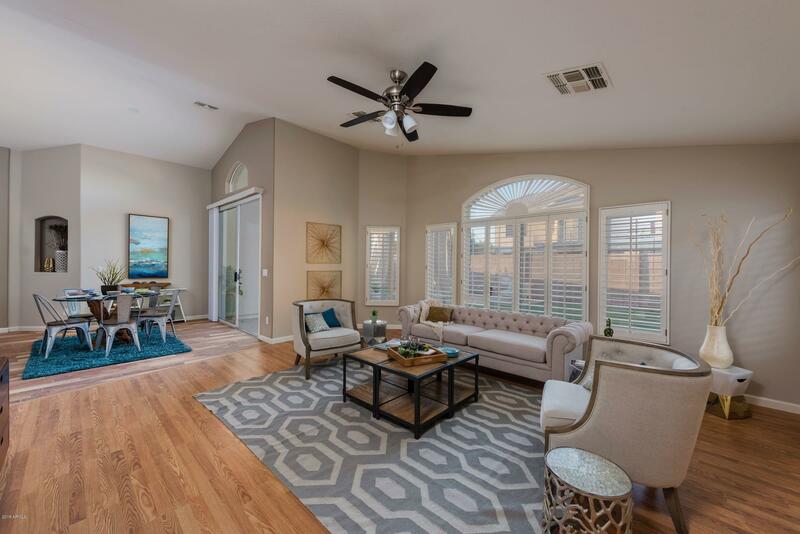 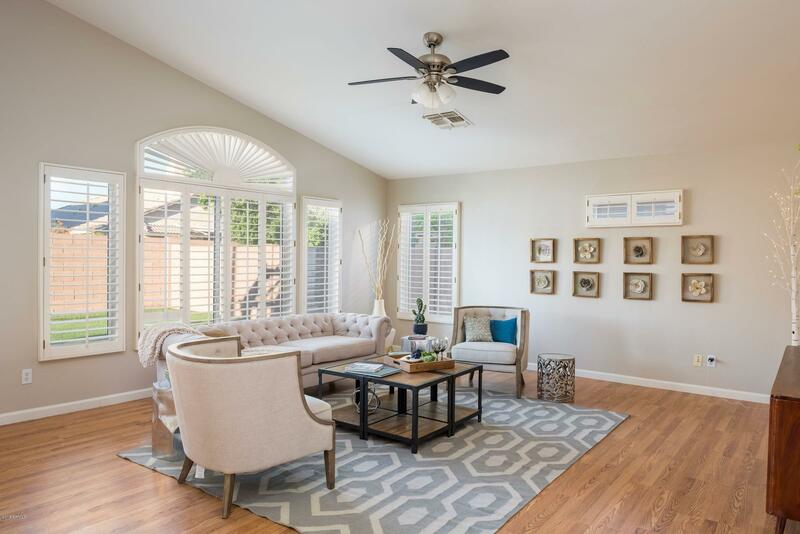 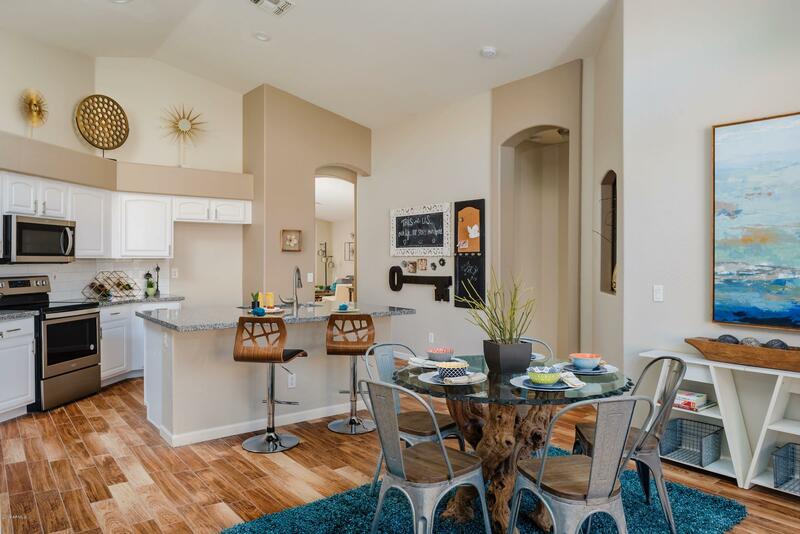 This LOVLEY REMODELED Tempe home has too many NICE features to list! 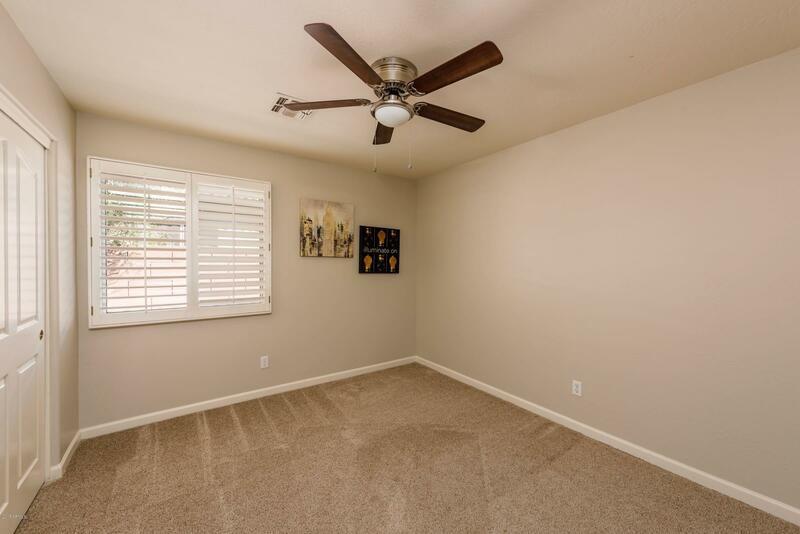 Built in 1999, 2200 sf, 4/2 (incl. 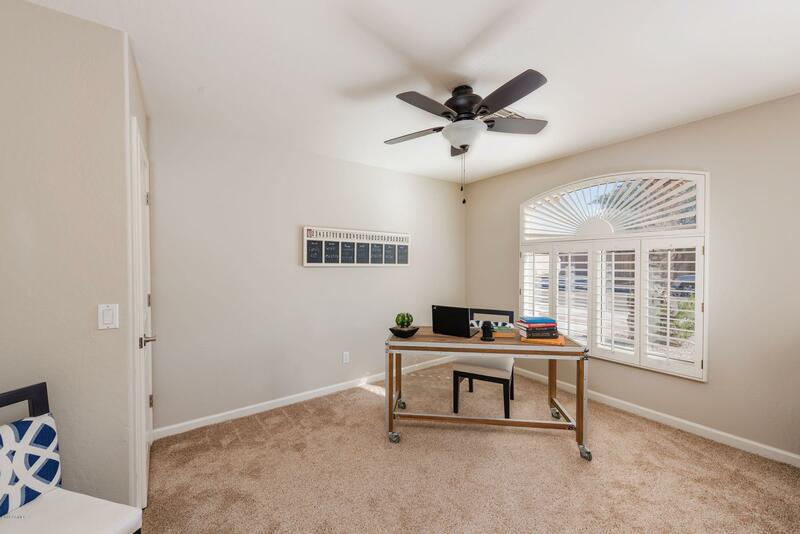 office), 2-car GARAGE, OPEN and SPACIOUS floor plan, 14' soaring VAULTED CEILING, new GRANITE countertops, SOLID MAPLE cabinets, NEW Stainless APPLIANCES, beautifully remolded bathrooms, NEW custom 2-tone paint, NEW plush carpet, new LED fans/lights, and Plantation shutters throughout! 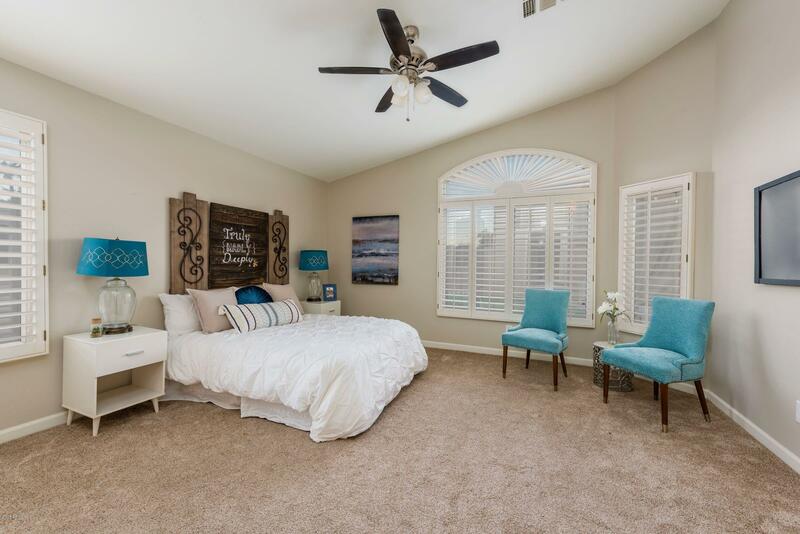 AMAZING HUGE master suite features separate tub and shower and a walk-in closet. 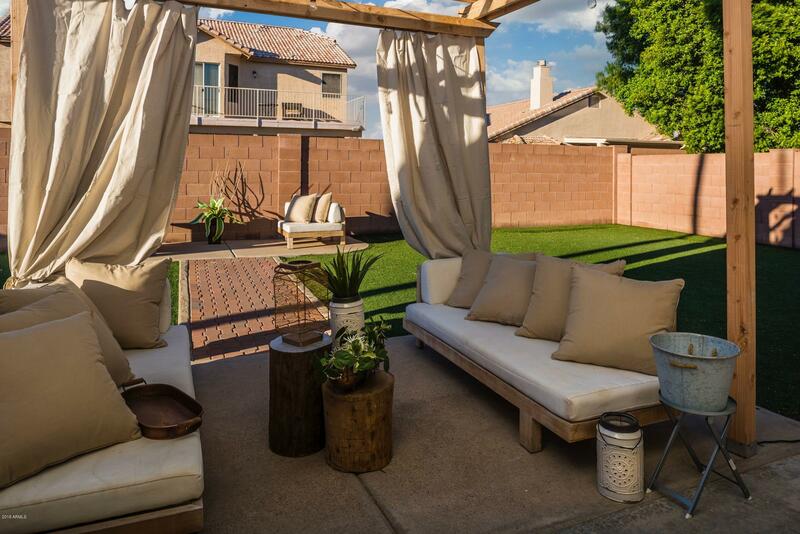 ZERO maintenance landscaping with NEW GAZEBO in backyard is perfect for family gathering. 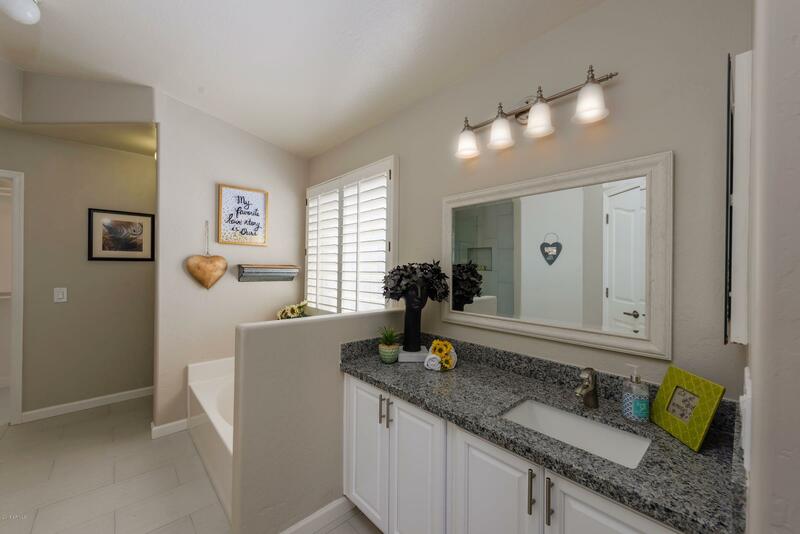 Wonderful community with 2 beautiful parks. 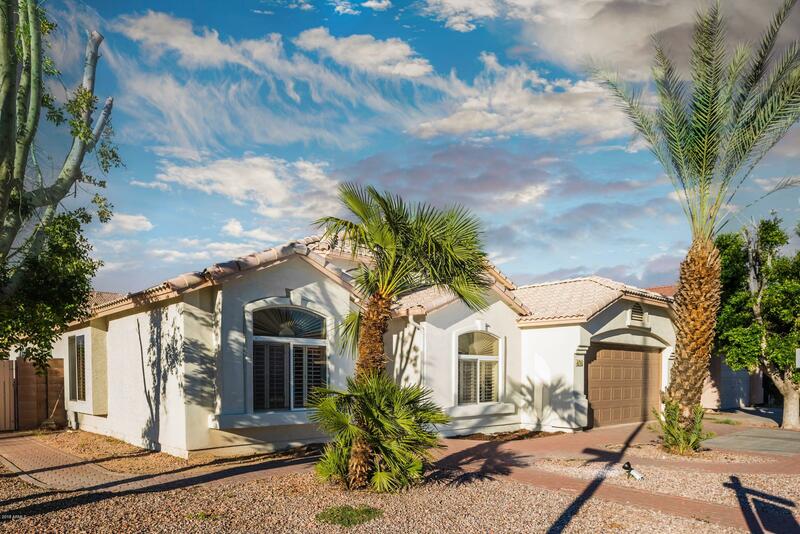 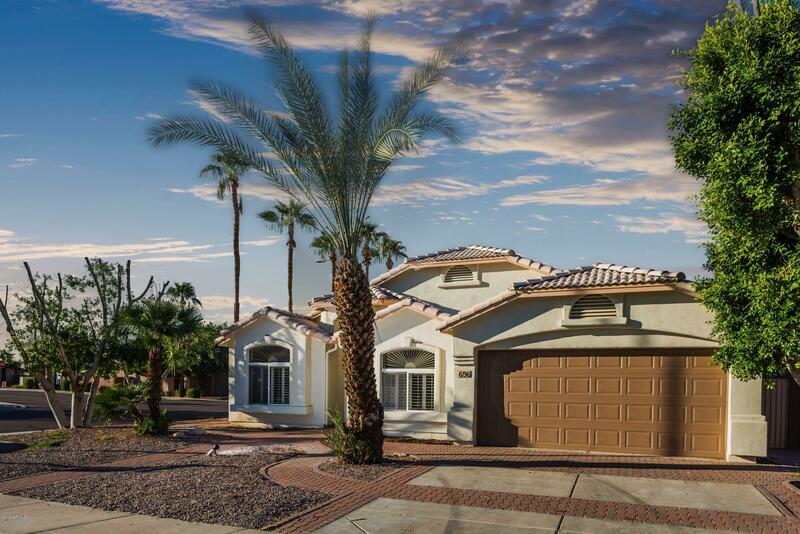 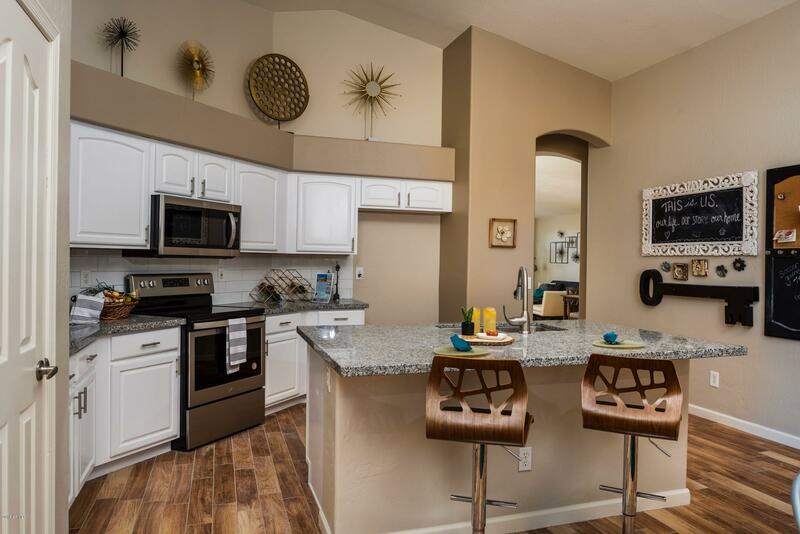 CENTRAL LOCATION near Baseline and Priest Dr allows for EASY access to I-10, 202, and US-60! 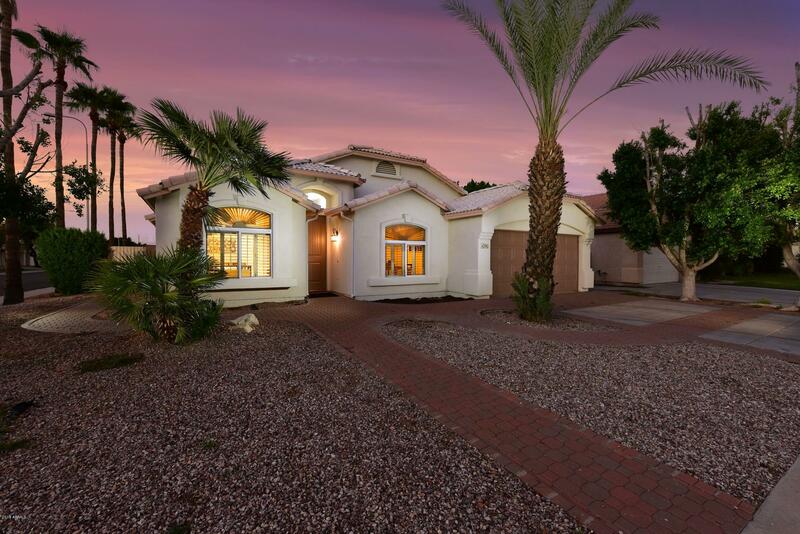 ONLY 3 miles to ASU and downtown TEMPE. 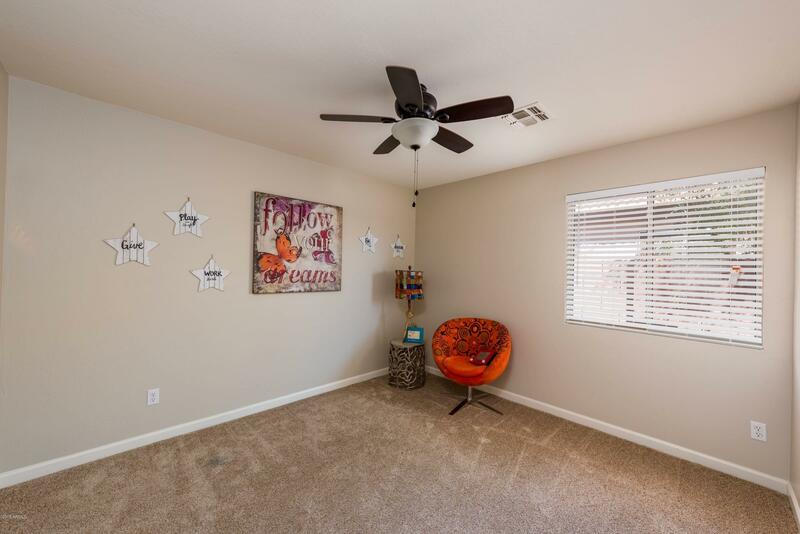 FREE SHUTTLE! 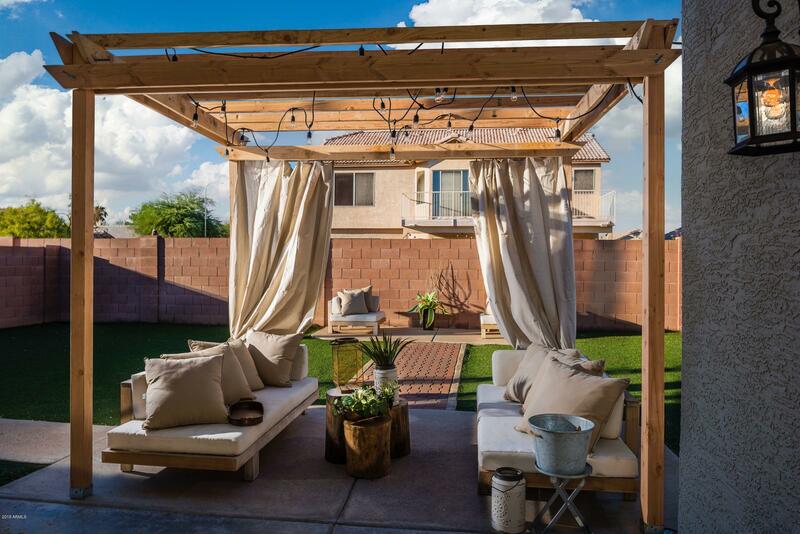 BEST VALUE in 85282!